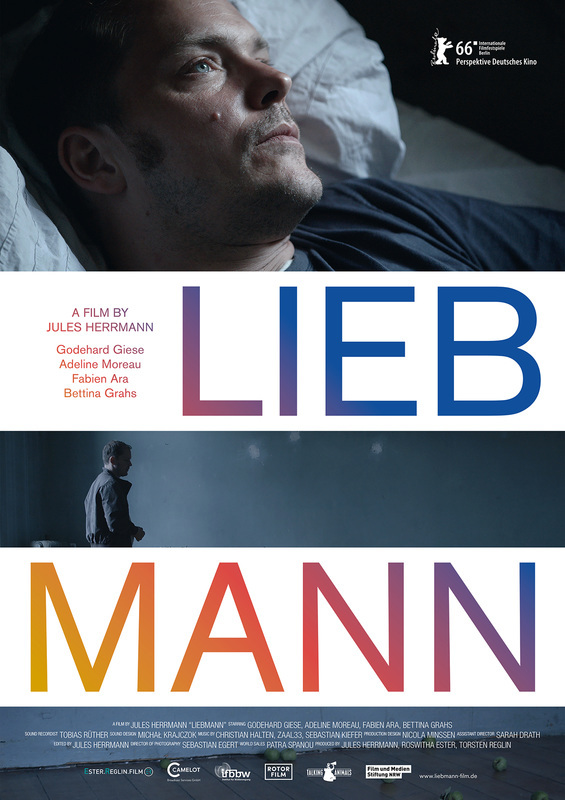 Teacher Antek Liebmann moves to the French countryside in an attempt to leave his former life in Germany behind. He soon gets a job and finds himself in a new relationship. But the strange energy of a near-by artists residency and an unexpected visitor from Germany make him realize he cannot escape his memories. He must find a way of confronting the ghosts of his past.